QuickSAT Touring Satellite System – The Small Dish with Big Power for Caravans, Motorhomes and Camping. 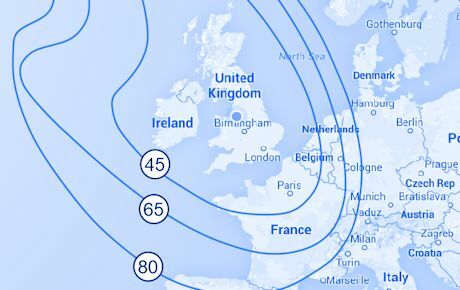 Can be used with any TV with integrated satellite receiver, FREESAT box, SKY box or with the optional “QuickSAT SD or HD free to air receivers”. With QuickSAT no Satellite finders are required, our unique patented fast and effective alignment system allows you to be up and running within minutes of unpacking. The perfect solution for watching satellite TV in your motorhome or caravan. Smaller and lighter, the QuickSAT dishes pack down into a padded waterproof bag for convenient transportation and storage. 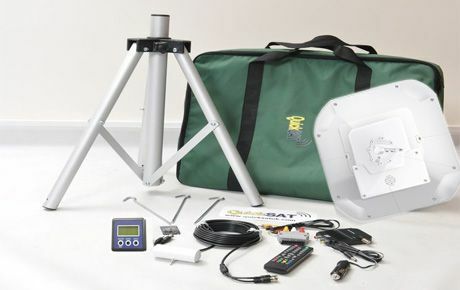 The QuickSAT QS65 is the easiest to set up portable dish on the market and includes everything you need except the TV! QuickSAT’s patented satellite alignment tool offers the most efficient solution to dish setup available in it class. 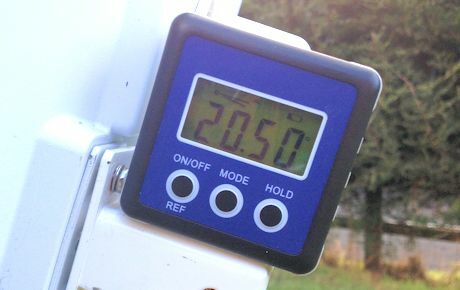 Sized at just 43cm square, the QuickSAT QS65 has the greater power than a 65cm dish and folds away in to a tidy portable case. 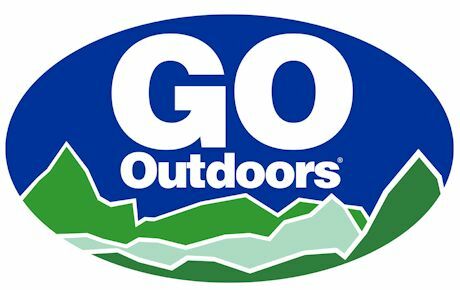 Order your QuickSAT portable satellite TV kit online here, call us on 01928 759 239 or pick one up at one of these Go Outdoors Stores.